We all love coffee and let’s face it, it’s difficult to get through the day without our caffeine fix. Does that mean we’re just a little bit addicted? Maybe, but we don’t mind admitting that. The problem is, in the heat of the summer, sometimes it can be too warm for a hot coffee, and all you want is a cold beverage. The perfect answer is an iced coffee, right? Except have you ever tried to make one? You brew a strong, hot coffee, pour it over the ice – and then the ice melts and the drink you end up with is watery and tasteless. We’ve all been there. But what you really need is cold-brewed coffee. Cold-brew is a completely different drink. It’s rich, it’s smooth – and since it’s brewed cold, it doesn’t melt the ice when you serve it. If you want to be fancy, have lots of money to spend and want to turn coffee-making into art, you can splash the cash and buy a drip tower to make your cold-brew coffee. Check out this video to see how it works. Clearly, to make coffee you’re going to need…coffee! But the best way to start is with beans, not pre-ground coffee powder. 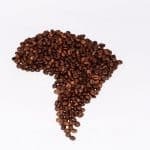 Beans keep their freshness longer, but also – and more importantly for cold-brew – if you have beans and not ground coffee, you can control the coarseness of the grind. We’ll come to why this is preferable later. If you have pre-ground coffee, that’s ok too – it’s best to have coarse-ground coffee, and we’ll talk about why later as well! Here’s a good tip for you: when making cold-brew, you can use old beans. Usually, beans are best within around two weeks of roasting, but with cold-brew it doesn’t matter so much. You need a grinder to grind your beans. 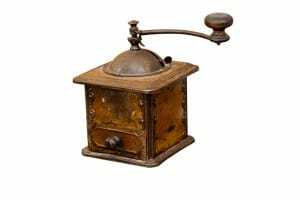 The best grinders are burr grinders, which give you a more consistent grind. Blade grinders also work, but they tend to chop your coffee up more unevenly, meaning you have less control over the flavor. If you want to go old-school, a hand-operated grinder is fine. You need a sealable container to make the cold-brew in. 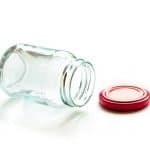 The size is up to you – around a liter is ideal – but it should be made of a non-reactive material. 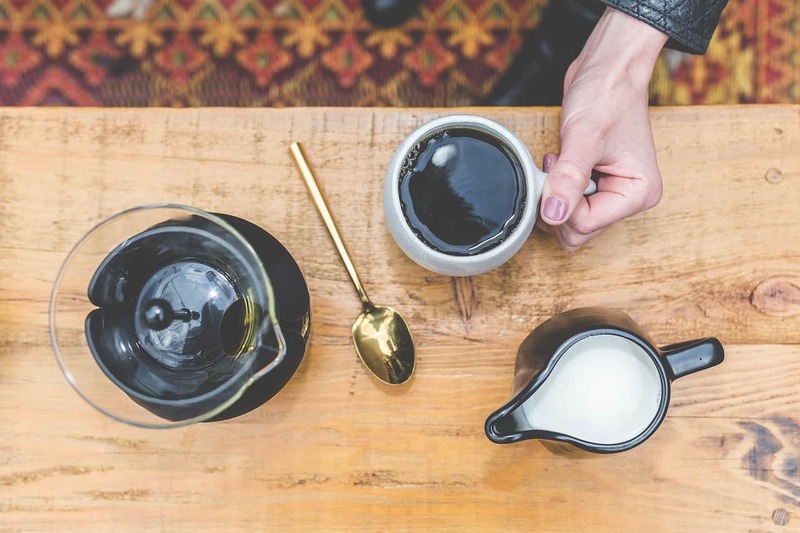 Glass or ceramic is best because they don’t impart any unwanted flavors into your coffee, but it doesn’t matter too much if you use plastic or metal. A regular sieve or similar will do the trick. It needs to be fine enough to filter coarse coffee grains. This is for filtering the finer grains and sediment of the coffee. It doesn’t matter which one you choose, they all work. Just use what you have available at home. 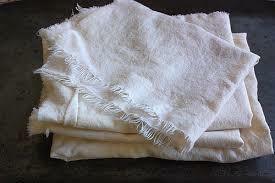 If you have none of these, even a paper towel will do the trick. Something to put your cold-brew in when it’s done. Again, it doesn’t matter too much what you use, and the size depends on how much you’re making. Best to use non-reactive materials like glass or ceramic. It just needs to be something sealable. Ok, so you already know how to grind coffee. 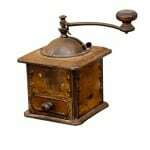 What you need to know here is how coarse to grind the beans as this has a great impact on the drink you will produce. Coffee has all kinds of aromatic compounds in it that are released when it comes into contact with water – and not all of them taste good. When you brew coffee, the first flavors to be freed are the delicious flavors you want. However, if you brew too long or too quickly, these desirable flavors are quickly followed by the nasty, bitter ones. How quickly the flavors are released is determined by several factors, the most important of which is grind. The finer the grind, the easier it becomes for the flavors to escape and the less time the coffee needs to be in contact with the water. 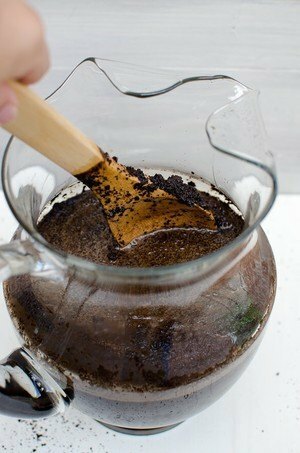 When making cold brew, the seeping process is much longer than when using hot water. This means you should use coarse-ground coffee – otherwise, the resulting drink will turn out bitter. This is a very simple step. Since you’re going to be leaving the coffee in the container for some time, it’s best to sterilize it first. You can do this by rinsing it with boiling water before you use it. 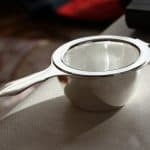 This will prevent any bacteria from spoiling the coffee while it is brewing. 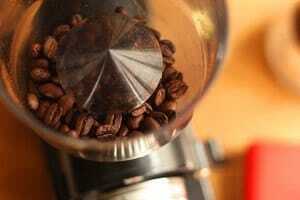 First, put the ground coffee into the container you are using for the brewing process. 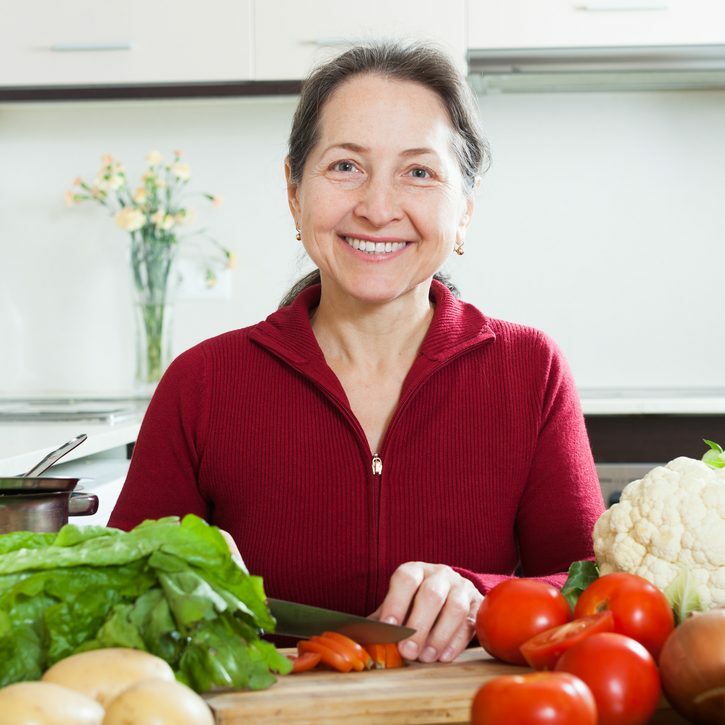 How much to use depends on several factors, including the grind of the beans and, of course, your own personal preference. 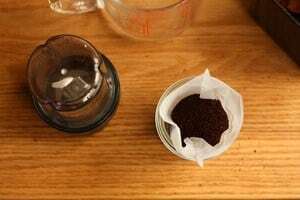 This is something you will be able to experiment with as you gain experience making cold-brew but to begin with, try using a ratio of around 1:8 ground coffee to water. Next, pour in the cold water. Depending on where you live and the water you have there, you may wish to filter your water first. Remember, coffee has two ingredients: coffee and water. Many people focus all their attention on the coffee – the beans, the grind, the storage and so on – but the drink you end up with is only as good as the water you use. Finally, stir the mixture gently to make sure none of the coffee is stuck together in clumps. Close the lid and leave the coffee in a cool place out of direct sunlight to brew. For this step, you don’t need to do anything but it’s still one of the most important parts of the process. The key consideration here is how long you leave the coffee to brew before it’s ready to drink. This is something you can play with later. 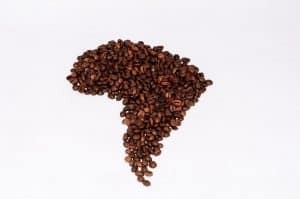 The length of time depends on the strength of drink you want to make and also the grind of your coffee, but remember, if you leave it to steep too long, the resulting drink will be bitter because the unwanted flavors will have been allowed to escape. Making cold-brew coffee in this way can take anything from 12 hours to up to 48 hours. To begin with, we recommend starting at about 24 hours. When you have let the coffee brew for the allotted amount of time, you need to strain the coffee. 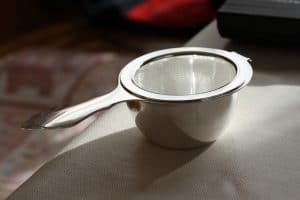 Pour the coffee through a sieve into the storage container and discard the ground coffee. Next, pour it back through the sieve into the brewing container. You may wish to repeat this process a few times until you have removed most of the largest coffee grains from your cold-brew coffee. 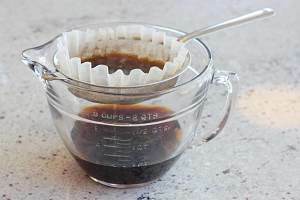 After straining with a sieve, the liquid will still contain an amount of finer coffee granules and sediment. 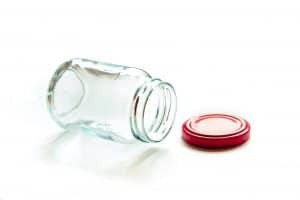 To obtain the smoothest drink, you still need to remove what is left or the final drink will have a grainy texture in the mouth. 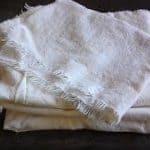 In order to do this, you should pour the coffee liquid through the muslin, cheesecloth or cotton flour sackcloth, whichever you are using. Pour through the cloth from the brewing container into the storage container and then back again. Repeat this several times until no residue remains in the liquid and you are left with pure, smooth cold-brewed coffee. Now, after all the careful preparation, your drink is ready to serve. As we mentioned before, one of the big advantages of cold-brew over hot-brewed iced coffee is that it doesn’t instantly become watery when the ice cubes melt. There are many ways to serve cold-brewed coffee. First, simply serve over ice and drink it as it is. If you prefer, you can add milk. You can add sugar, too, but the problem here is that sugar doesn’t dissolve easily in cold coffee so you may choose to purchase a liquid sweetener for this. Another option is to use sweet condensed milk to replace both the sugar and the milk. The resulting drink will be thick, sweet and delicious – if you like that kind of thing. 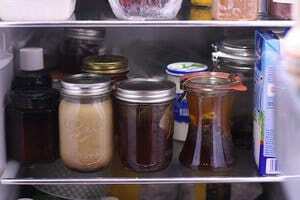 Using the cold-brewing method, you will have produced a kind of coffee concentrate. You may find this too strong to drink as it is, and you may also find the caffeine content is too high. If this is the case, simply dilute with water. This will make your cold-brew stretch even further. 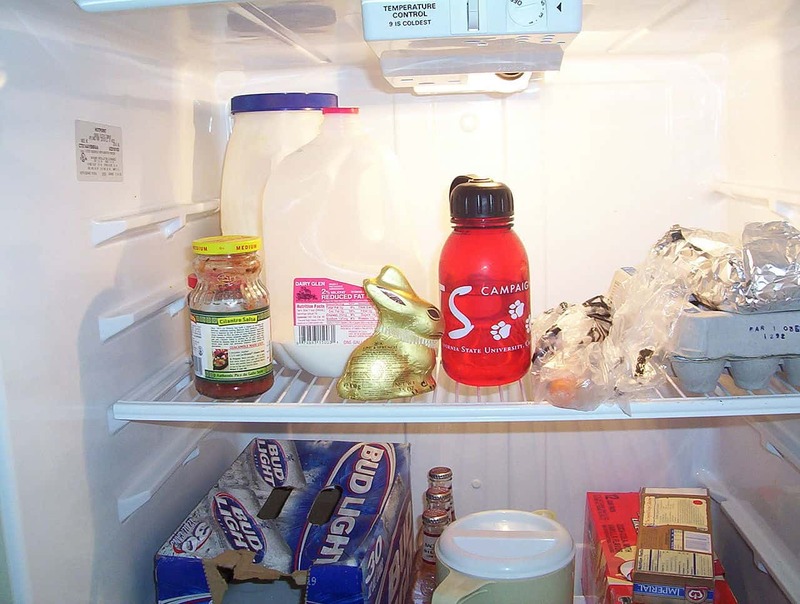 For storage, simply leave what you don’t drink in the storage container and keep it in the fridge. This way, you will have delicious cold-brew coffee ready to drink whenever you feel like it. Cold-brewed coffee like this will keep for up to a month if you leave it that long, although it’s unlikely to last that long in our fridge. Having batches of coffee already made up and chilled in the fridge is the perfect thing for sweltering summer days when you have coffee cravings, but the weather is just too hot for a regular cup. So once you realize all the possibilities and know how to make cold brew coffee, you start to wonder why you never tried making it before. 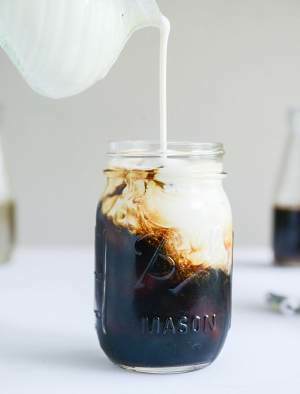 It’s perfect for sizzling summer days and it’s so versatile, you can make all kinds of new coffee drinks that you never even thought of before. Have you made cold-brew before? Do you have any other tips or techniques you’d like to tell us about? If you do, please leave us a comment because we always love hearing from you. And if you enjoyed our article, please don’t forget to share!